The Johnson Family in Memory of Dodd Johnson at Westlake High School in Austin, Texas. Baseball Factory will be matching funds contributed by the Johnson Family. This will be awarded annually. In the works: A scholarship to be established at McClennan Junior College in Waco, Texas. Baseball Factory will also be working with us as well. The University of Texas: We are exploring the numerous options that are available. More to come. My name is Marcy Johnson Fizeseri. Dodd Johnson, my brother was killed in very freak accident on Jan 11, 2018 in Colorado Springs, Colorado. He was 53. 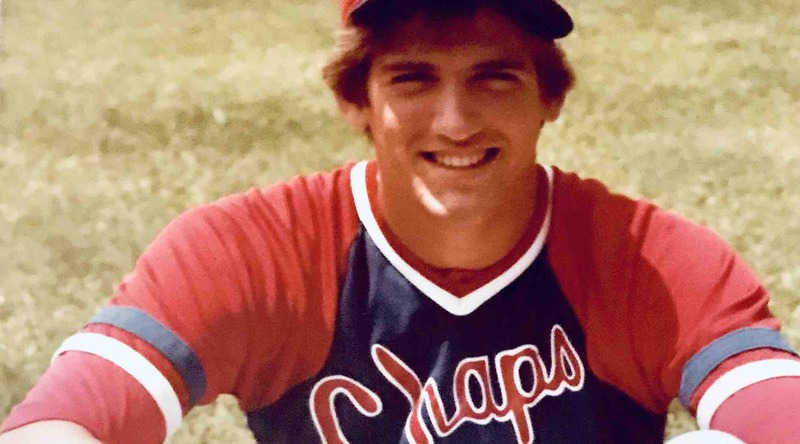 Texas when he was a member of the Baseball Team in 1985. Many remember that great season building up to securing a spot in Omaha at the College World Series. During the season Dodd was on a streak with his bat. He hit many Home Runs that year but 2 over the Big Green Monster in one season was his record setting moment. He was the first one to hit 2 out in the same season. He was drafted by the Atlanta Braves in 1985 and played in their minor league system for 6 Years. Dodd worked with Baseball Factory for 13 Years as a Regional Scout until his Death. We will announce various fundraising activities at different times throughout each year. We hope you will attend and participate in what will be a fun filled experience for the entire family. Please contribute to this scholarship fund in Dodd’s memory to assist athletes with their college education and to continue playing or coaching the sport they love. We appreciate your participation & contribution in honoring Dodd’s Memory.